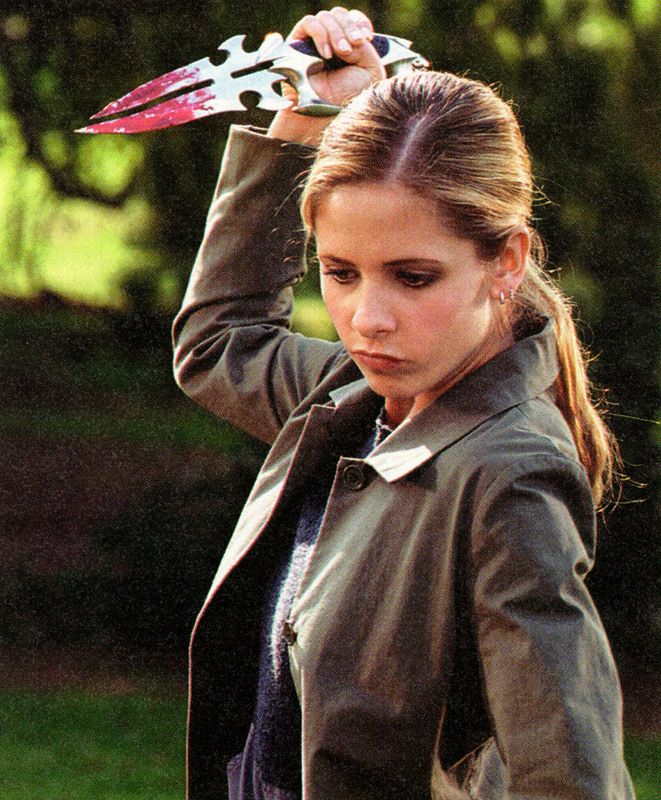 Yet another confession from a lifelong paranormal junkie: I used to be a vampire slayer. This is how much of a dork I am: When my brother, cousin, and I were younger (I’d so, oh, about ages 10-11), we started our own vampire-slaying business. Eventually, our mother made us take down the “vampires not invited” sign from the front door, our dog chewed up all of our stakes, and we moved on to less lofty endeavors. But I can’t help but think that somehow, it’s all my brother and cousin’s fault that I became an incurable geek with an insatiable interest in the strange and unusual. Thanks, guys. Are you a writer or fan of the paranormal or fantastic? When did this interest take hold for you? Please share your story below. Side note: Free stuff! Something about autumn makes me feel generous. Must be all the candied apples. 🙂 I’m giving away a $10 Amazon gift card. Click here to enter. And my crit partner Kathleen Foucart is offering two chances to win a free first-chapter critique. Click here to find out how to enter. The world is definitely doomed. So true! His books are full of dark humor, plot twists, and tricksy endings– ingredients for perfect shiver stories. Nice post about your growing up years and vampire experiences:-) I was like you when I was a child. Fantasizing vampires…these days my focus has shifted to mainstream literary fiction. Sounds cool, Suma. I’ll have to check out your blog. Looking forward to learning more about your work!